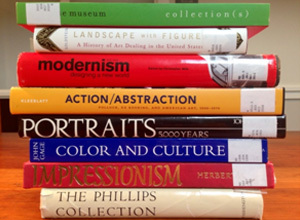 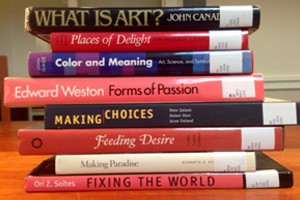 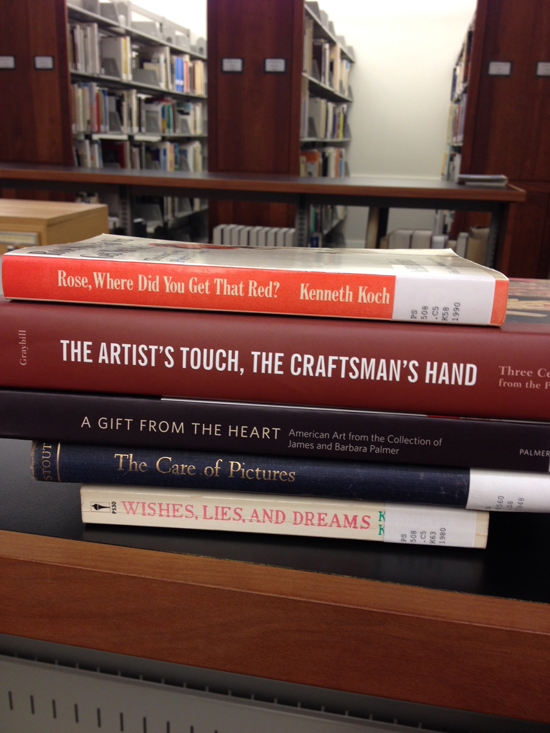 In celebration of National Poetry Month, we asked Phillips staff to venture to The Phillips Collection Library and compile books into stacks—turning the titles into cohesive poems. 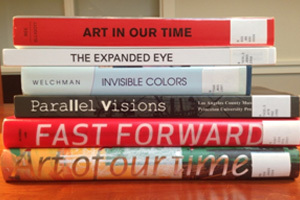 See Part I here. 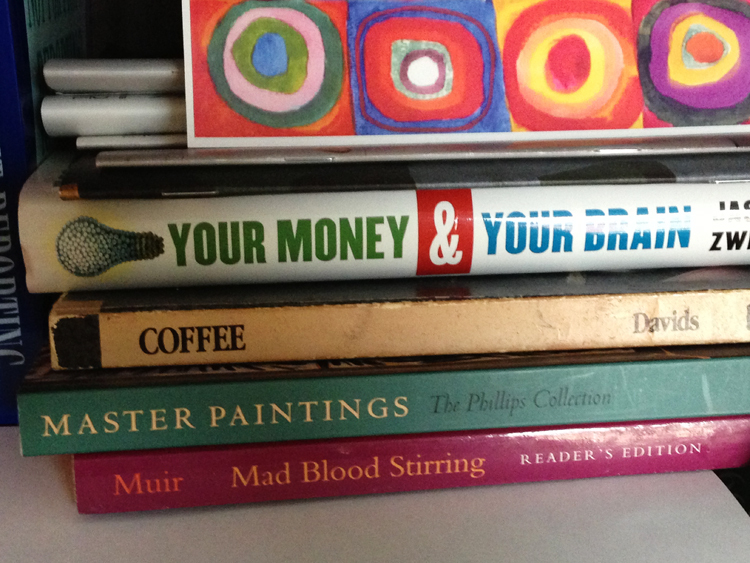 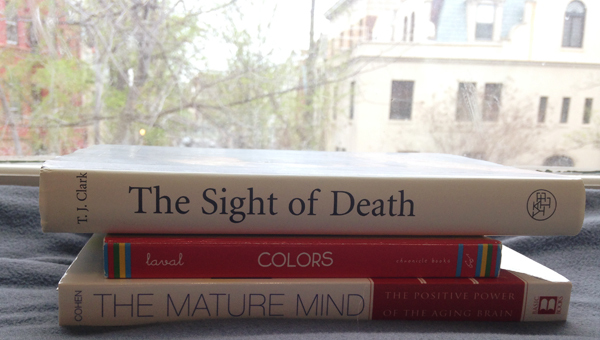 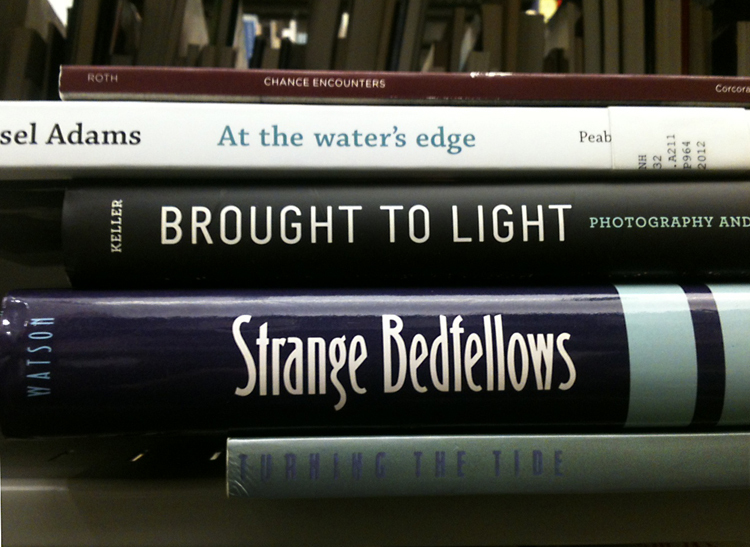 #SpinePoetry by Amy Wike, Marketing Manager.